Women's rights endeavor's and viewpoints as seen through the eyes of a Montana activist. 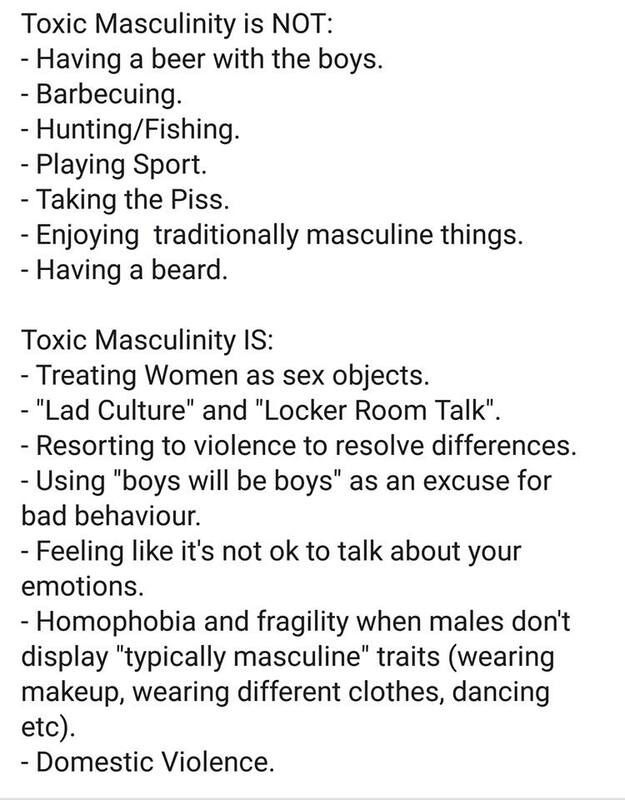 Image January 29, 2019 juliaview Progressive MemesFeminism, Feminism is good for men too, toxic masculinity, What is toxic masculinity? Why Does Women’s History Matter? Where my pro-choice men at?